What is needed: Proper classrooms and a health clinic. 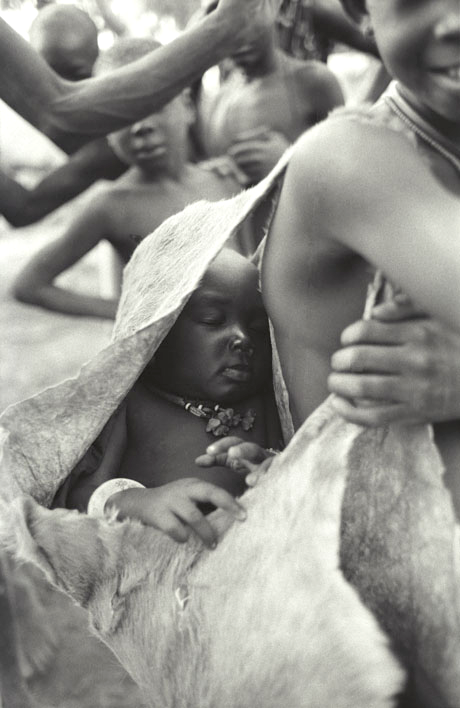 Who it will serve: The Mundari tribe and their children. 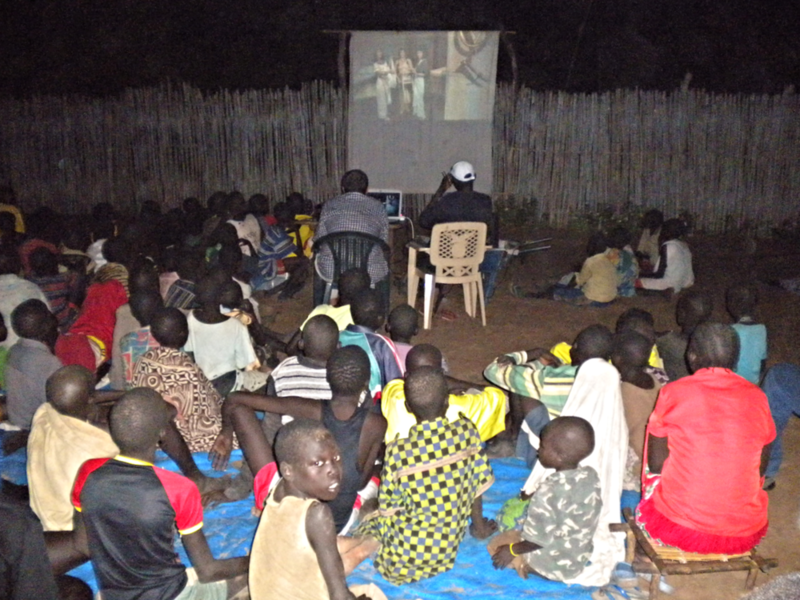 What’s in the future: Mobile Cinema to assist with the education of remote villages and cattle camps; and Health Clinic would save lives the nearest is Lui too far to walk, unreachable by car during rainy season.